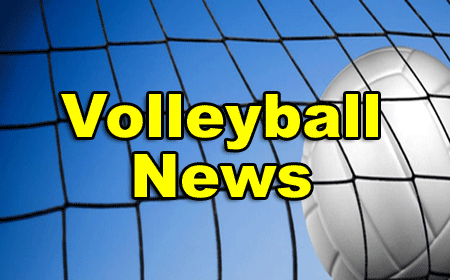 BENQUE VIEJO, Cayo District, Tues. June 5, 2018– Benque Viejo Town Council, Belize National Sports Council – Benque, and Department of Youth Services – Benque, have organized the “Benque Viejo Youth Volleyball Tournament,” playing at Benque Cancha on Tuesdays and Thursdays. Games are played at 6:30 and 7:30 p.m. The tournament started on April 24 and will finish on June 28. Points up to May 29 are as follows (GP = games played): RedNex 15 pts (GP 5); Ultimate Warriors 15 pts (GP 5); Benny’s Warriors 11 pts (GP 5); Alfa Warriors 11 pts (GP 5); Hall of Fame 8 pts (GP 4); Los Rebeldes 8 pts (GP 6); Wise-Up 8 pts (GP 4); MCHS 7 pts (GP 5); Shiratorizawa 3 pts (GP 5). The purpose of the Youth Summer Volleyball Tournament is to provide youth with the opportunity to play recreational and competitive volleyball in a controlled environment that provides entertainment and enjoyment, keeping our in and out of school youth actively involved in community sporting activities.